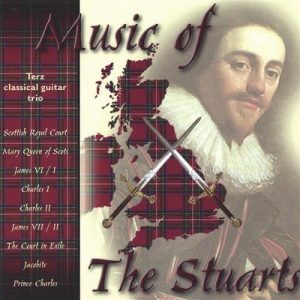 View basket “Blair Douglas” has been added to your basket. 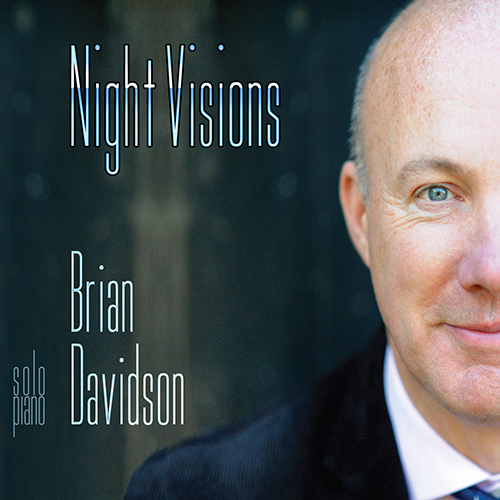 Scottish pianist Brian Davidson makes his debut on disc as a composer with the release of Night Visions. 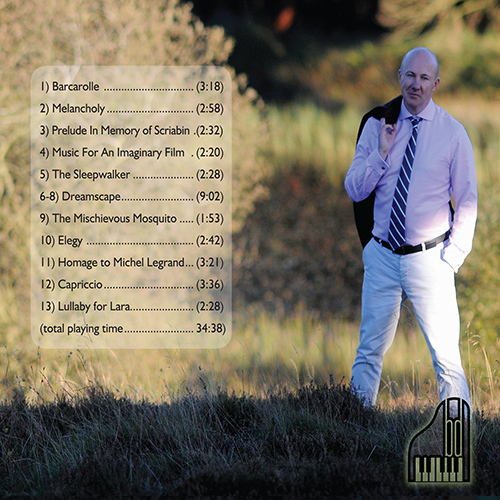 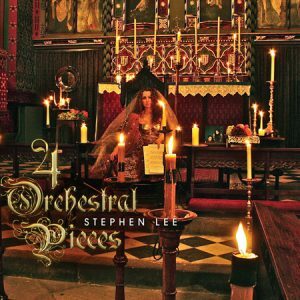 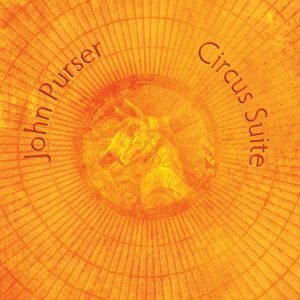 Dedicated to the memory of Ronald Stevenson, with whom he studied, the pieces are romantic in style, referencing many of the great piano composers of the past, including Debussy, Faure and Scriabin.